Easily one of, if not the, most classic slasher films of all time, this movie launched the career Jamie Lee Curtis, far and away the favourite of Jake Gyllenhaal’s godmothers. 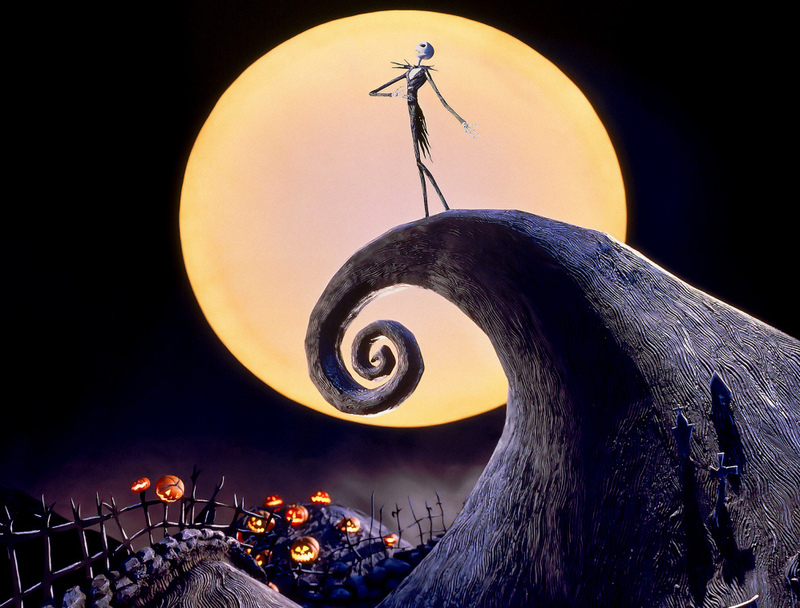 It is also the quintessential movie to watch on every kid and adult weirdo’s favourite holiday. But, funnily enough, writer/director/composer/gamer John Carpenter was originally going to call the movie “The Babysitter Murders”. 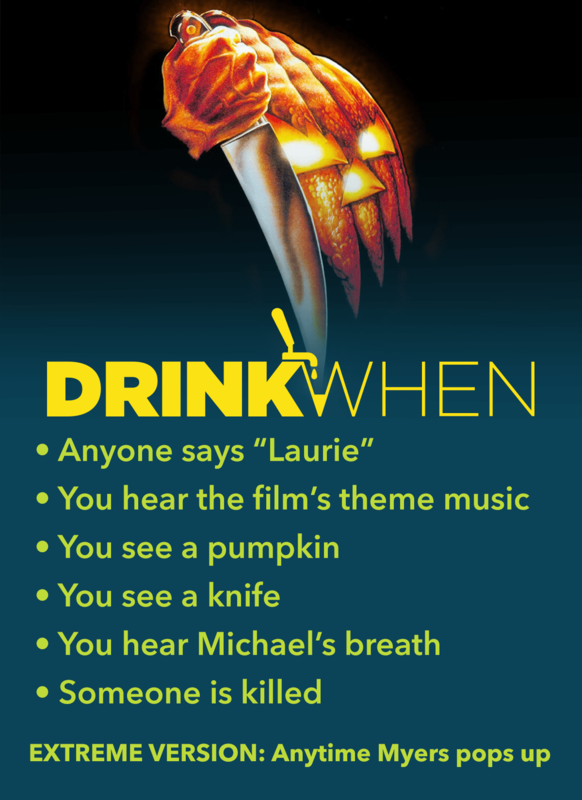 It was his producer and longtime collaborator Debra Hill that insisted the movie be called “Halloween”. And thus film history was made. Spawning several sequels, such as the underrated and Michael Myers-less Halloween III: Season of the Witch, look no further than this film series to keep you paranoid on Halloween night.